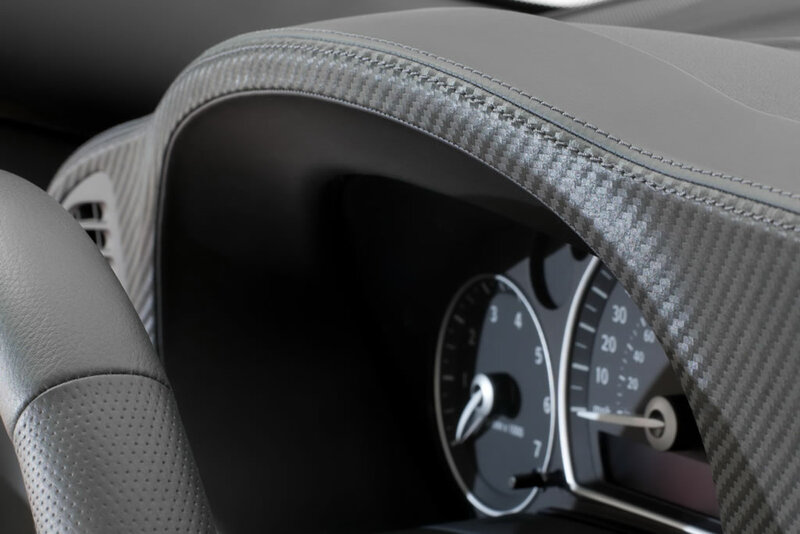 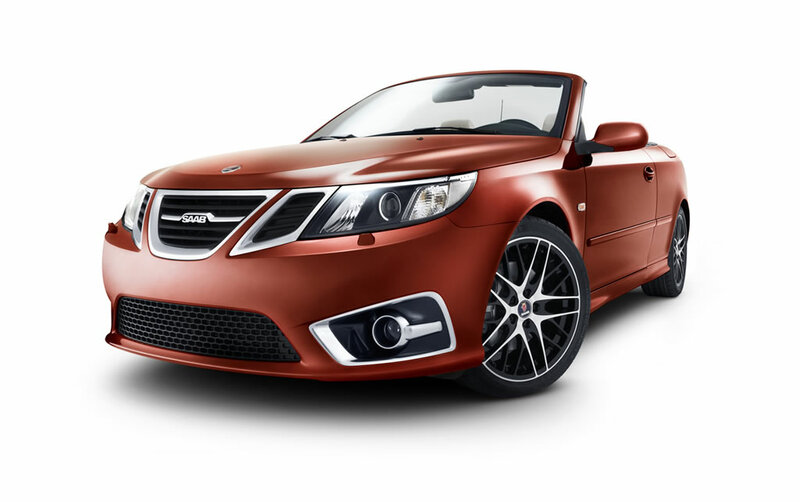 Trollhättan, Sweden: Saab is celebrating the first anniversary of its independence by launching an exclusive Independence Edition of its 9-3 Convertible. 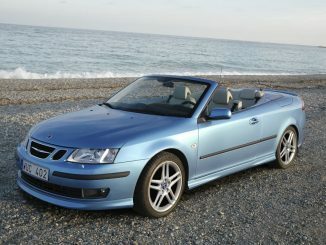 Just 366 examples will be produced, one for each day during the first year and one extra for the start of a second year. 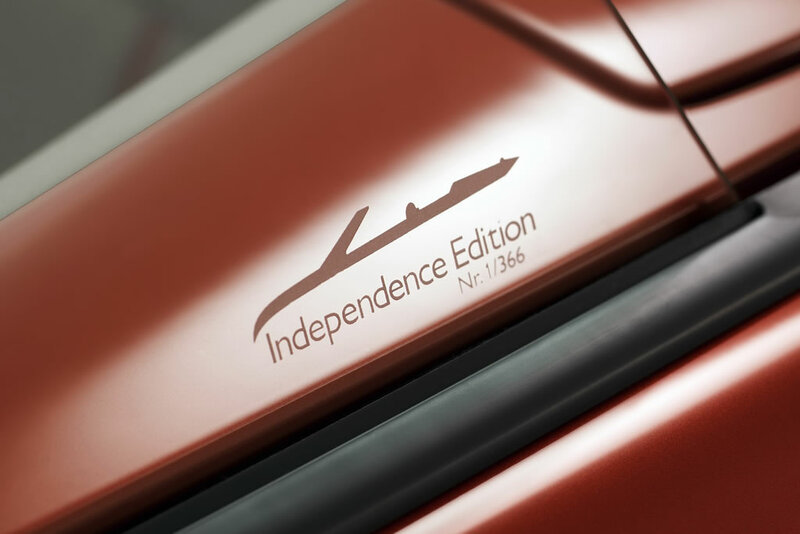 Unveiled at Saab’s assembly plant in Trollhättan as part of a day of celebration, the Independence Edition features a unique, Amber Orange metallic paint finish. 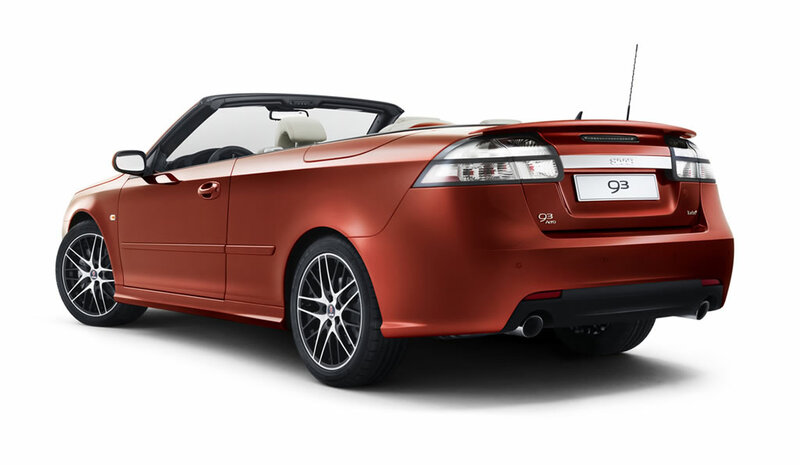 It is based on top-of-the-line Griffin Aero specification and includes a limited edition number etched into the rear side windows. 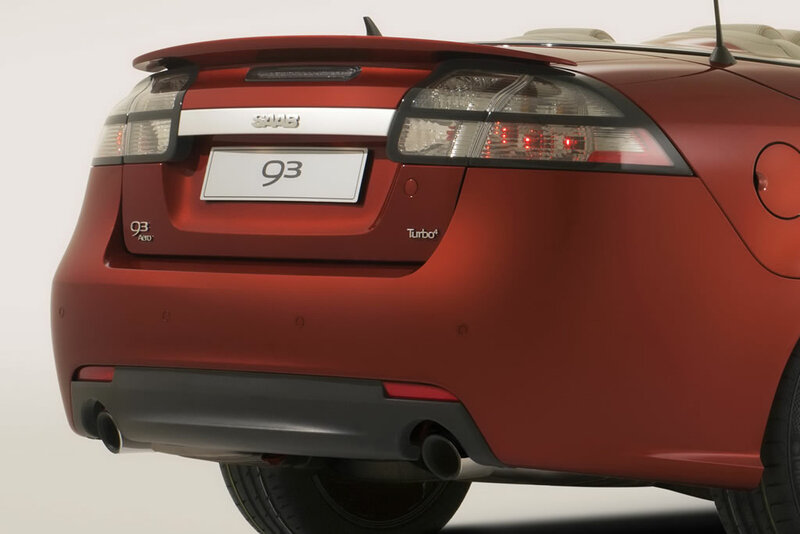 The powertrain choice comprises a 180 hp, 1.9-liter two-stage turbo diesel; a 220 hp, 2.0-liter gasoline turbo with direct injection and variable valve timing, and a Biopower version able to run on any combination of gasoline or E85 fuel. 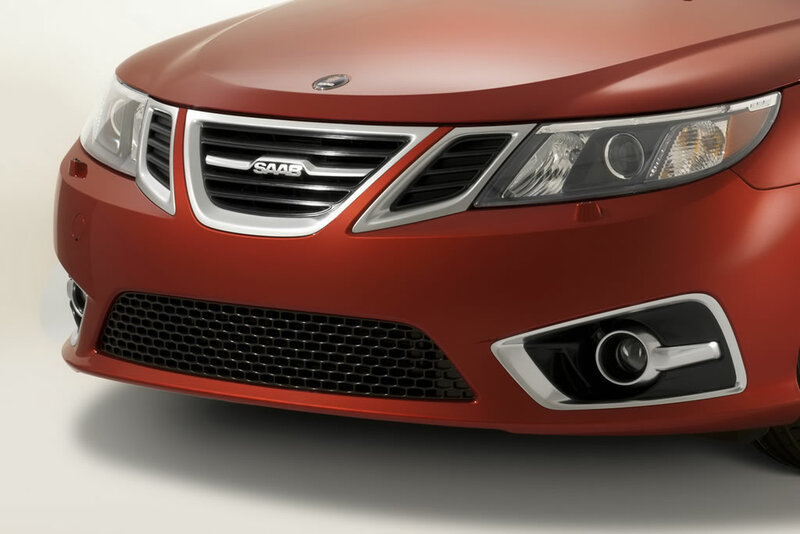 All engines are available with six-speed automatic or manual transmissions. 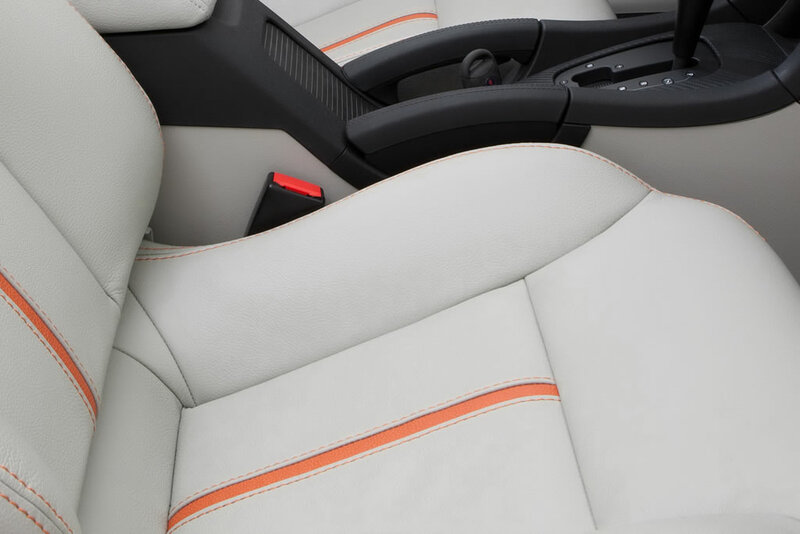 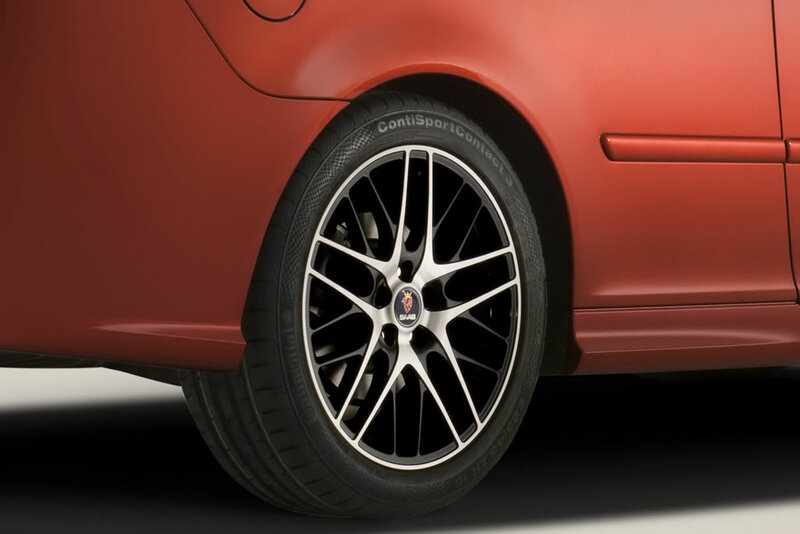 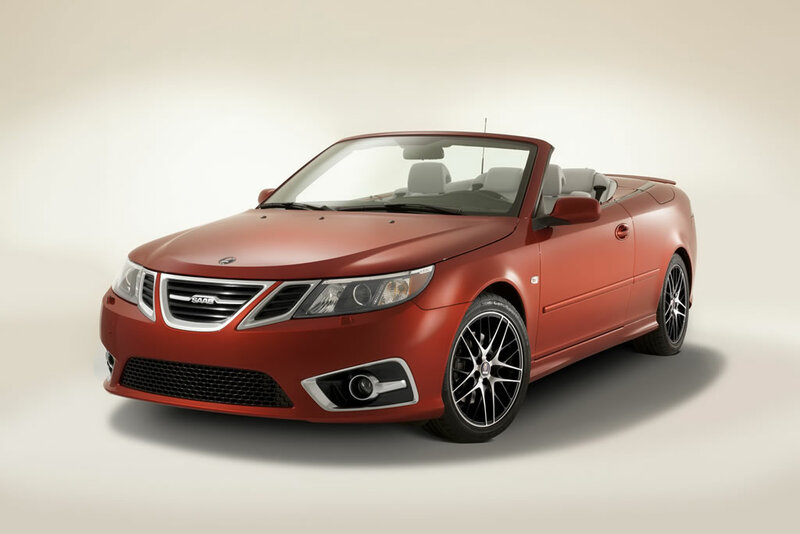 The Independence Edition follows a successful tradition of special Saab Convertible models launched at springtime. 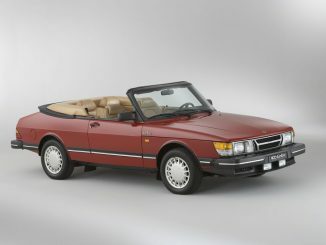 This year also marks the 25th anniversary of the start of sales for the first Saab Convertible.